Ah, red wine. Let us count the ways we love thee! As you’ve probably gathered by now, we’re pretty big fans of the vino tinto here at The Wine Gallery, and can’t get enough of our Cabernets, our Shirazes, our Grenache, and pretty much every other red wine varietal you can name. When it comes to presenting us with a range of delicious flavours and aromas, there really is nothing else on earth quite like it, and it’ll be a very cold day in hell indeed before we consider calling time on this particular obsession. However - and it pains us to say this, it really does - red wine does have its imperfections and irritations from time to time. Like any truly great love affair, there has to be a drawback… and the fact of the matter is, red wine really does have a nasty habit of leaving our teeth a fairly bloody shade of red after a few glasses. Now, this isn’t always a problem. Most of the time, once the last delicious dregs of a great bottle of Bordeaux have been drained, it’s time for bed anyway, and once our teeth have been cleaned and we’ve snuggled down beneath the sheets for the night, we don’t give our wine-stained mouth a second thought. However, we do occasionally venture out into polite society, and we’re aware of the fact that it’s hard to pull off the vampire look any time outside of Halloween. Furthermore, if we’ve got meetings to attend or friends to catch up with, wine-stained teeth is rarely a good look after a quick glass with our lunch. So, what can we do about this crimson conundrum? Are wine-stained teeth simply par for the course for the dedicated red wine fanatic… or is there something we can do to avoid this occurring? Let’s take a closer look, and find out for ourselves! Why Do Wine Stains Occur? In order to understand how to avoid red wine stains on your teeth, it’s always a good idea to know why they happen in the first place. 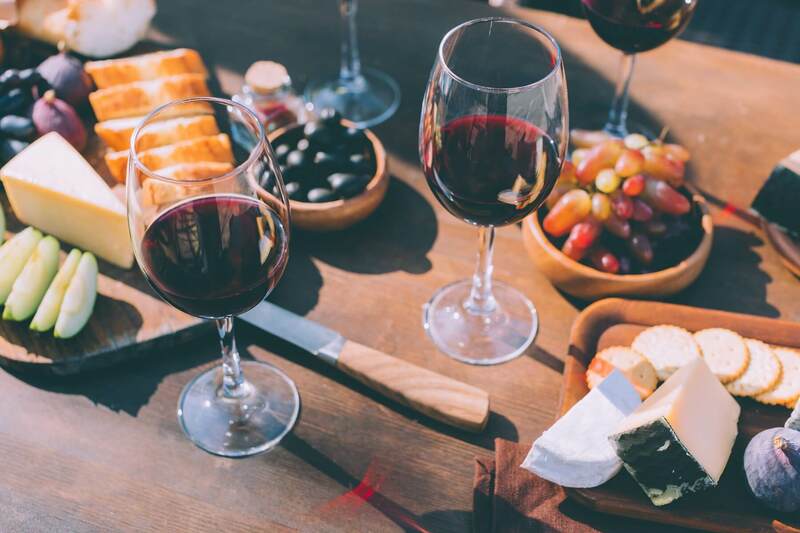 The main thing to bear in mind is that the pigmentation in wine is actually attaching itself to the plaque on your teeth, so as long as your teeth are squeaky clean before a drinking session begins, you should be able to avoid this from happening in any particularly noticeable way. 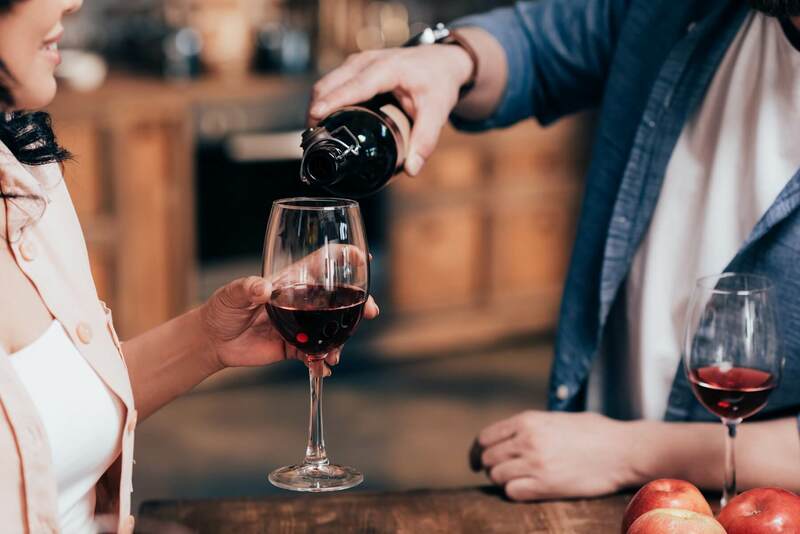 Make sure to give your teeth a good brush (and a decent floss, for good measure) before you hit the wine bar, and you can probably be stain-free for the rest of the day. Interestingly, most dentists would advise not brushing your teeth directly after drinking red wine. Why? Because brushing allows the acids in the wine to attack the enamel of your teeth, which could cause stains to become more permanent. There are loads of tricks and techniques out there for avoiding any build-up of wine stains on your teeth, and you can decide how complicated or simple you want to make the whole process. For our money, one of the most effective methods is by far the easiest (and it’s also good for keeping hangovers at bay too - result! ), and involves ensuring you always chase each glass of red wine with a sparkling water. The bubbles in the water help dislodge the stains, and ensure you aren’t left with a scarlet smile at the end of the evening. Another, frankly brilliant, method for avoiding red wine stains on your teeth involves pairing your wine with cheese. Wine and cheese is pretty much always a pairing made in heaven, so remembering to nibble a bit of camembert or stilton with your Pinot Noir shouldn’t be much of a chore. The fats in cheese actually protect the enamel of your teeth, and stop stains from sticking and causing you embarrassment. Problem solved! Alternatively, there are of course specially-made wine stain removing wipes to buy, as well as mouthwashes and other products designed to keep the committed red wine fan stain free and smiling. Red wine stains on your teeth are most commonly caused by wines which feature high levels of tannins. 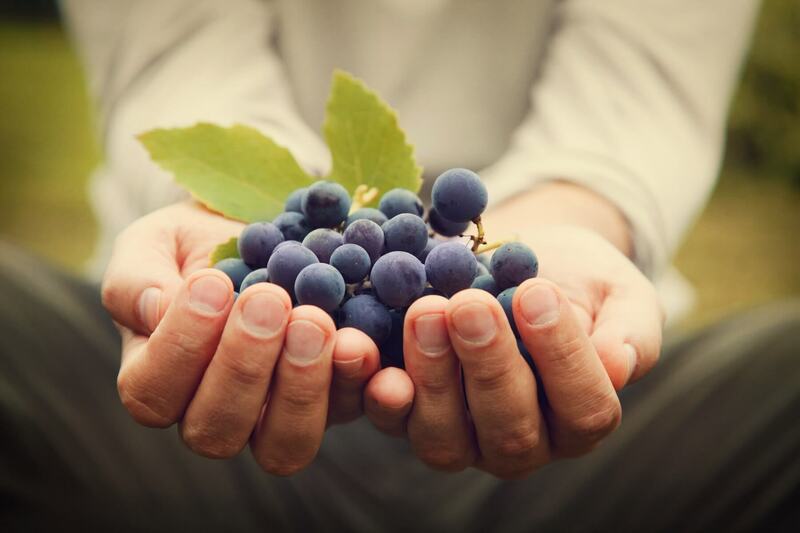 This is due to the fact that tannins have a natural ‘drying’ effect (you’ll notice that cloying, woolly sensation in your mouth after sipping on a young Malbec or Cabernet Sauvignon - that’s the tannin doing it’s thing on your palate), which causes stains to stick and makes them difficult to budge. 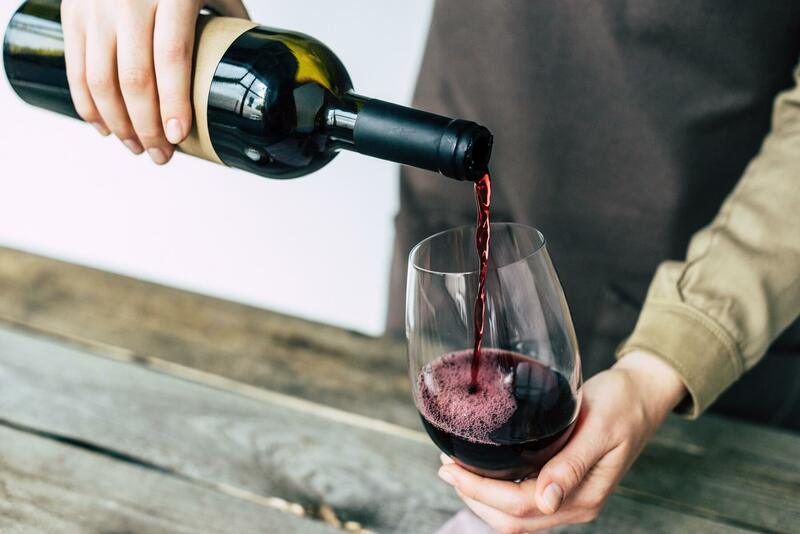 If you’re concerned about wine stains on your teeth, but can’t resist that midday glass of vin rouge, then consider opting for a lighter-bodied red wine like a Pinot Noir; these are the wines which are considerably less likely to cause problems on your pearly whites.